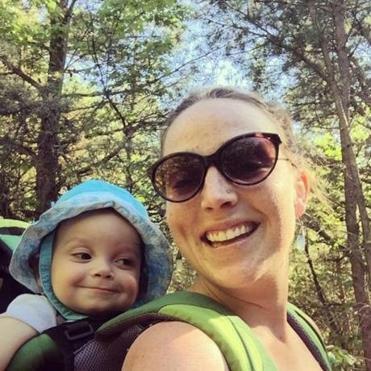 A heart-wrenching obituary detailing the opioid addiction that ultimately led to the death of a 30-year-old Vermont mother is gaining attention, as the woman’s family seeks to raise awareness over the issue. Family members wrote the poignant obituary for Madelyn Ellen Linsenmeir, who died on Sunday, Oct. 7. It was published in the Burlington Free Press. Linsenmeir gave birth to a son, Ayden, in 2014. “We believed this until the moment she took her last breath. But her addiction stalked her and stole her once again,” they wrote.